Boasting a large range of crossover and sport utility vehicles, Toyota Originally created as a product for the now-defunct Scion brand, the C-HR exists as a new compact urban utility. 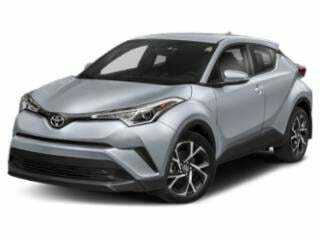 A flashy, youthful small crossover, the 2018 Toyota C-HR is powered by a 144-horsepower 2.0-liter four-cylinder engine. 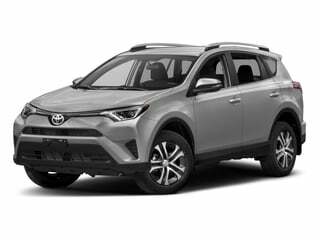 Ranked as the top-selling vehicle in the Toyota lineup for the United States after the 2017 calender year, the RAV4 compact sport utility vehicle features a new Adventure as well as a LE model with the RAV4 Hybrid. The rugged Toyota 4Runner is offered with two special packages for 2018. The Wilderness Package adds weekend adventuring hardware to the 4Runner such as roof rack crossbars, all-weather floor liners as well as a cargo tray. The second 2018 Toyota 4Runner is the TRD Enhanced Package. Available on TRD trimmed models, the TRD Enhanced Package integrates 17-inch matte gray alloy wheels as well as stamped aluminum front skid plate. 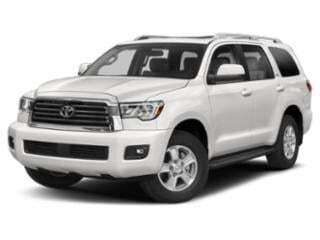 With an eight-passenger capacity, the truck-based Toyota Sequoia receives a minor exterior rework, new Optitron gauges and is now available with enhanced standard safety equipment. Toyota Safety Sense P found on all 2018 Sequoia that includes Pre-Collision System with Pedestrian Detection and Automatic braking. 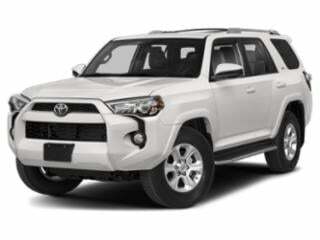 The 4Runner is synonymous with the Toyota nameplate, known for being one of the most reliable SUVs on or off the road. The C-HR is a new compact crossover wagon from Toyota. 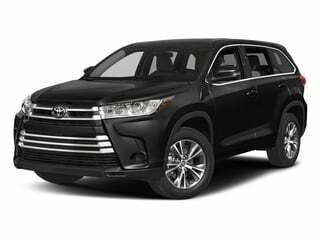 The Highlander has cemented a standing as one of the most reliable and feature-rich SUVs on the road. 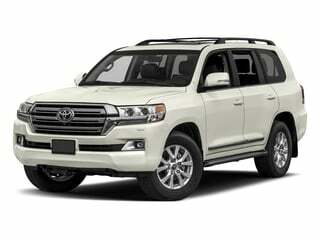 Toyota’s iconic Land Cruiser has won its fanbase over year in and year out with its unique design and long list of addable options. The RAV4 has inspired a loyal and longstanding fanbase, cementing a surefire position in the small-size SUV market. The Sequoia is one of the best-selling and most versatile trucks in the Toyota lineup.